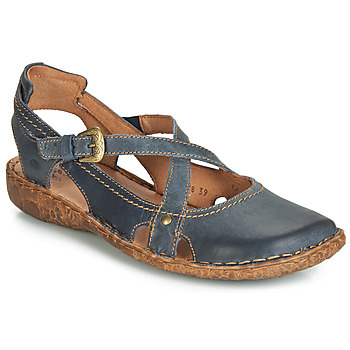 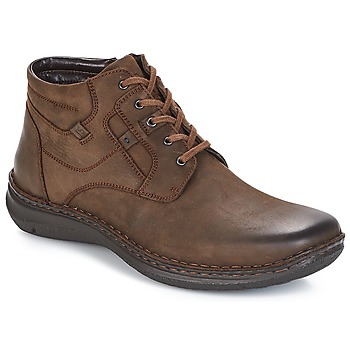 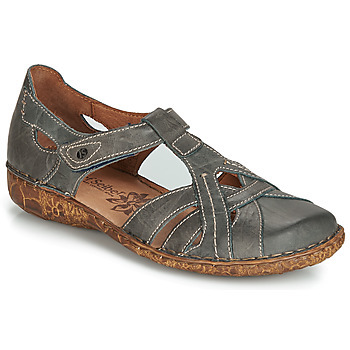 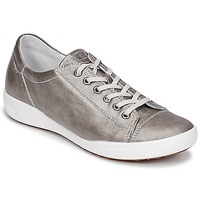 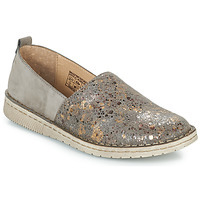 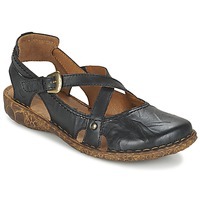 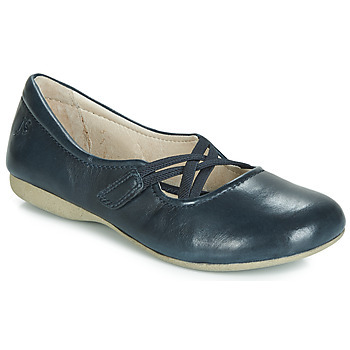 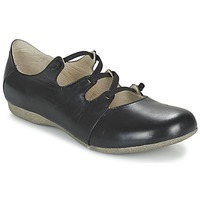 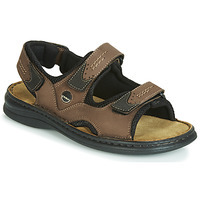 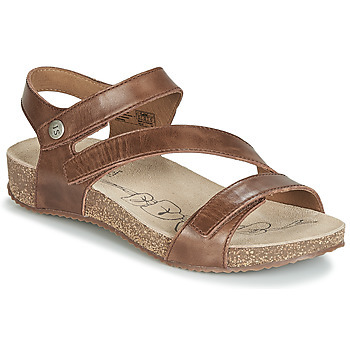 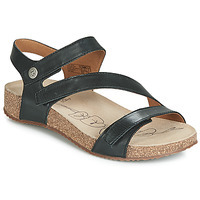 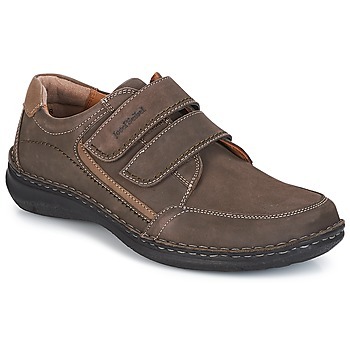 JOSEF SEIBEL Shoes | Buy JOSEF SEIBEL 's Shoes - Free delivery with Spartoo NET ! 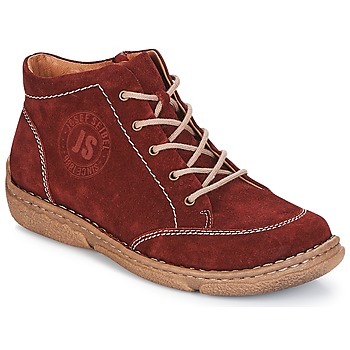 Since 1886, four generations have worked to maintain the traditional fabrication of Josef Seibel shoes . The choice of quality leather, artisinal expertise and constant reinvention of their collections have allowed this shoe company to become one of the leaders in Europe for shoes. 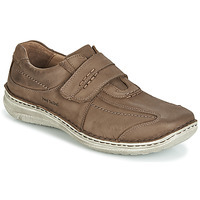 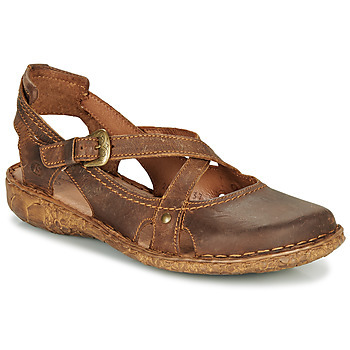 With a diverse range of shoes, Josef Seibel has something for everyone who is looking for comfort and quality. 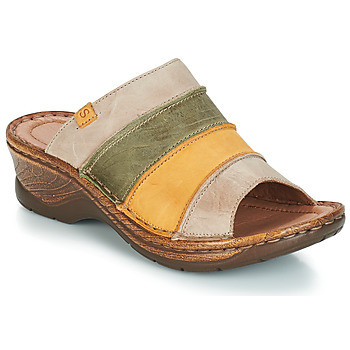 If your priorities are durability and perfect foot support all day long, then this brand is made for you. 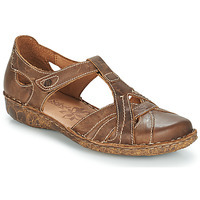 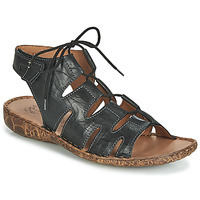 Treat yourself to some sandals or trainers with an amazing level of comfort. 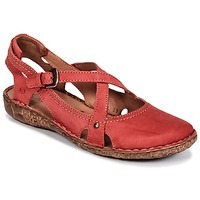 Spartoo.co.uk is specialists in shoe sales in Europe. 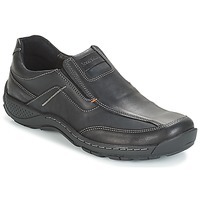 Order your new pair of shoes on our site from among our selection of thousands of shoes for women and men without going anywhere, and in just a few clicks! Get free delivery and returns with Spartoo so don't delay to order risk-free!